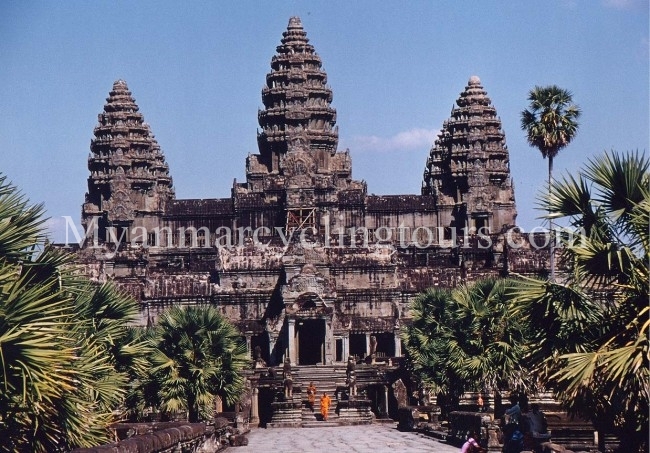 Visit the Pre-Angkorian temples including Preak Ko, Bakong and Lo Lei. Afternoon, cycling to Tonle Sap Lake. Turn left at the crocodiles farm crossing the bridge.